It was October 19th, 2009 when our nightmare began. 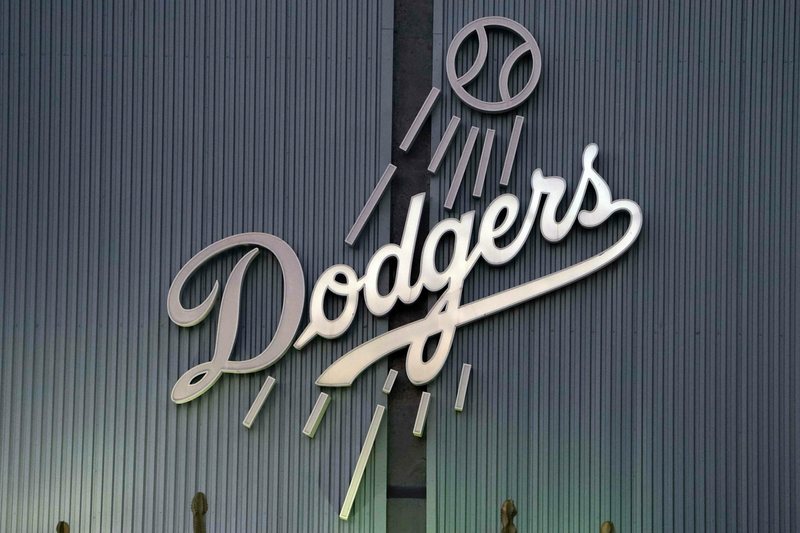 After eliminating the Cardinals, the Dodgers move on to face the Phillies in the NLCS…But wait! Jamie and Frank McCourt are getting a divorce. This ruining our momentum in the playoffs and leaving everyone in awe, including Broxton. We can understand a divorce from both sides of their relationship. The issue was TIMING. We all know the outcome of that series, but had no idea the outcome of this nightmare. On December 7th, 2010 (14 months later) it was finally determined that Frank McCourt wasn’t the sole owner of the Dodgers. Due to some shady paperwork by Team Frank, the judge invalidated the marital property agreement. This appeared to be a big win for the fans, a chance for Jamie to force a sale of the club. Could we possibly have new ownership before the start of the 2011 season!?…. NO! On June 17th, 2011 Frank and Jamie have reached a settlement agreement, which would give Frank the team and Jamie a large lump sum from a Dodgers – Fox 17 year TV contract. Lucky for us fans, this future TV deal had to be approved by MLB. It didn’t take more than 3 days for MLB to reject the TV deal, killing Jamie and Frank’s settlement agreement. A week later Frank had no choice but to file for Bankruptcy. Now Frank has two battles to fight. One with Jamie and a settlement, another with MLB. The battles continue for months with no sign of progress. Finally, in October 2011 Frank and Jamie have an agreement that Jamie gets 131 million by April 30th 2012 and Frank gets the team. Shortly after Jamie and Franks new settlement agreement, on November 2nd, 2011 Frank and MLB have an agreement for Frank to sale the club. The new owner will be selected by April 1st, 2012 and completing the process by April 30th 2012. This nightmare isn’t quite yet over, but we at least know when we’re going to wake up…15 days!